The county had also hoped to come up with a standard tax deduction for similar homeowners in the future, involving factors like distance and topography. But county assessor Lew Wilson says those became too complex to use in policy. 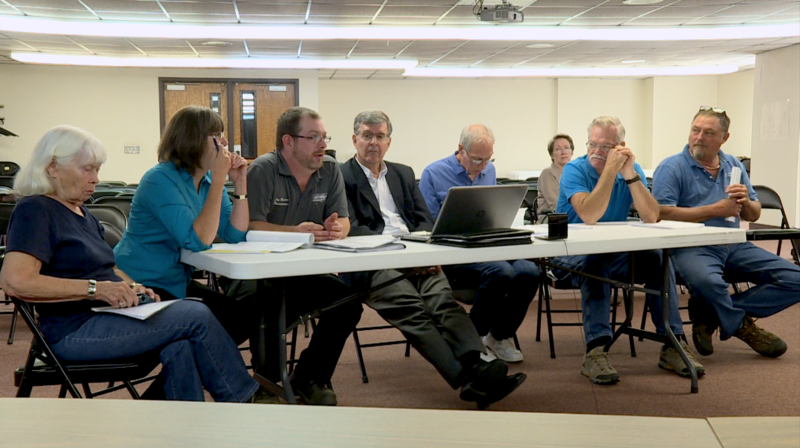 County officials did not offer a permanent solution. But the neighbors can still appeal their individual cases to the state. Hope resident Nancy Banta says they will. 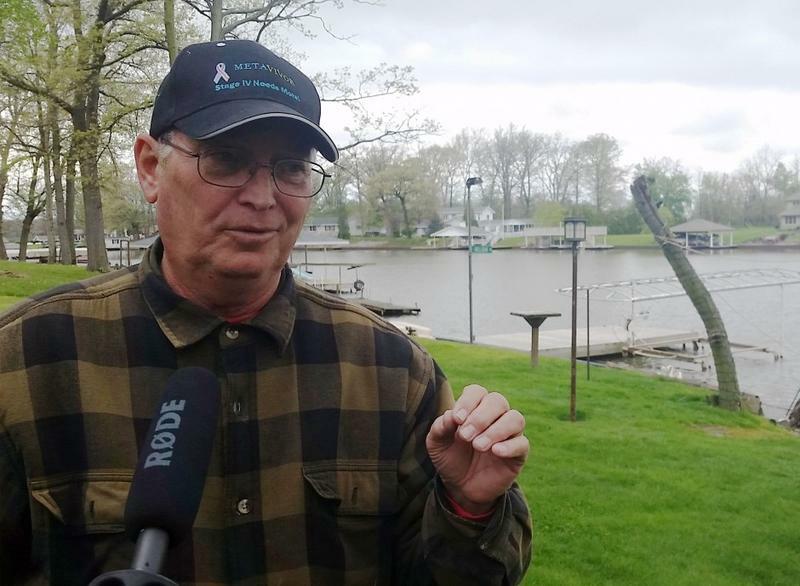 “I think we’re probably just going to have to keep going like we have been going, and try to keep it in the public eye … until people start listening enough and realizing what this is going to do to their community, and the potential for harm,” Banta says. She says the smell of the CAFO near her house keeps her inside for much of the year. 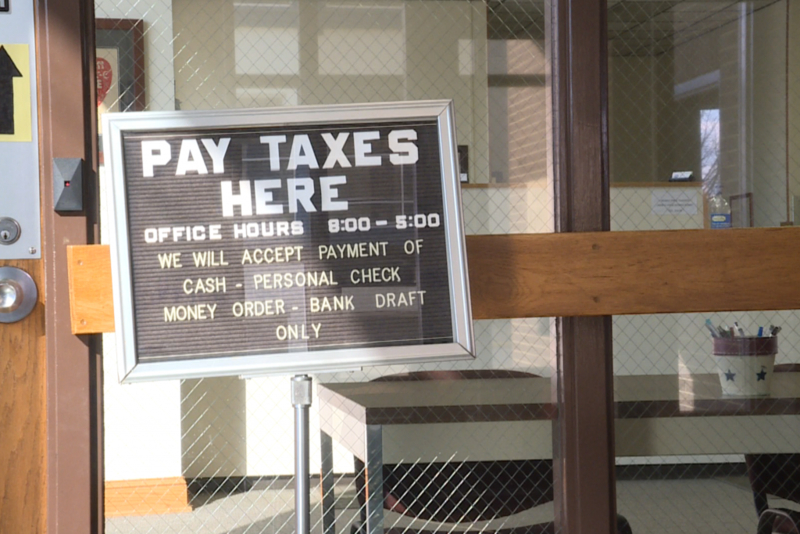 Banta wants her property value – and taxes – reduced by about a quarter. Bartholomew County may try the unusual tactic of a residential property tax deduction to ease tensions between large livestock farms and nearby residents. 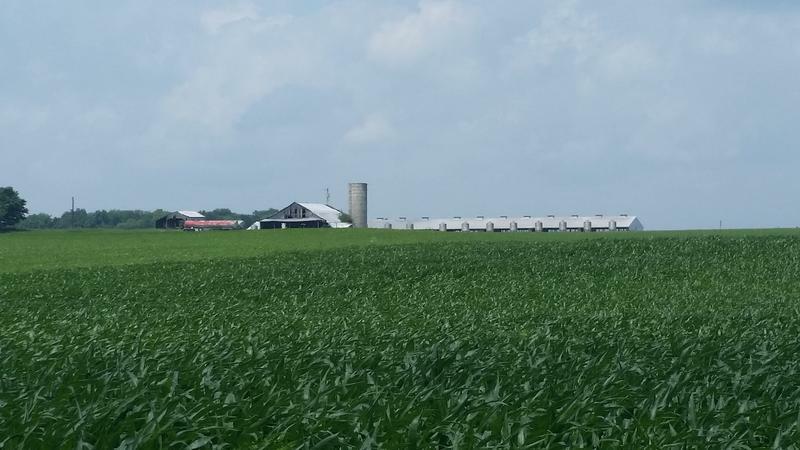 At a property tax appeals board hearing Tuesday, county assessor Lew Wilson says not many Indiana counties have tried using the tax code to tackle the effects of concentrated animal feeding operations, or CAFOs. "I think it’s a little bit of new territory that we’ve got to deal with," he says. A new study from Purdue University on the effects of the state’s new method for taxing farmland shows what rural areas will take the biggest hit from the change. Indiana taxes farmland mainly on the value of crops the soil can produce. But that calculation has lagged behind the current crop market. 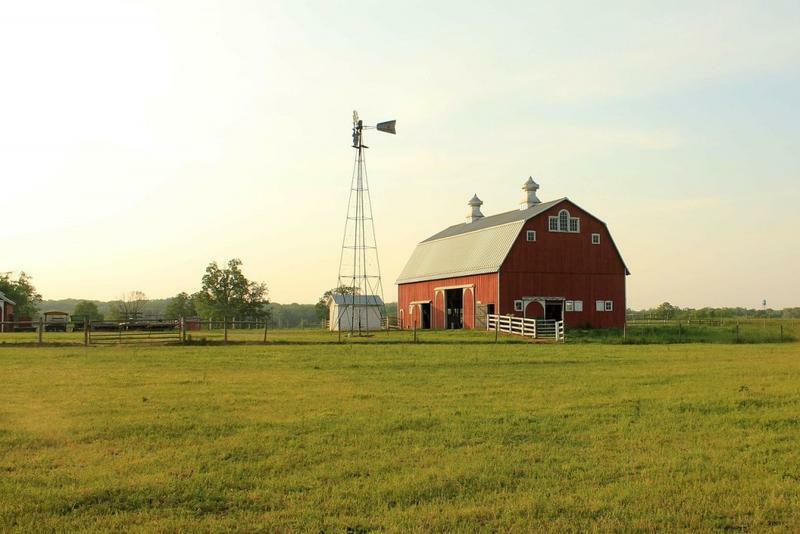 It based farmland property assessments on 4-year-old crop prices, meaning taxes climbed even as farm revenues began to decline.